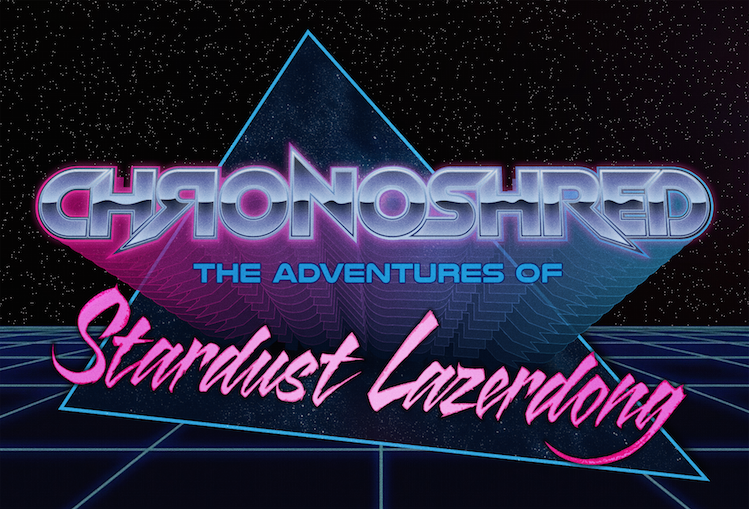 CHRONOSHRED: The Adventures of Stardust Lazerdong! CHRONOSHRED: The Adventures of Stardust Lazerdong is an action-packed sci-fi comedy that feels like watching all of your favorite Saturday morning cartoons – transported 3000 years into the future! Join Stardust Lazerdong and his band of badass alien bandmates as they transmit their music to billions across the universe on a pirate video signal, creating new fans (and even more enemies) as they time-travel across the galaxy! They'll have to work together to outsmart the evil BiznizCorp, battle T.I.M.E.C.O.P.s, and discover the secret of the Chronoriff to fulfill their destiny and throw the biggest concert of all time. WHERE: 1727 N Charles Street, Baltimore, MD 21202.